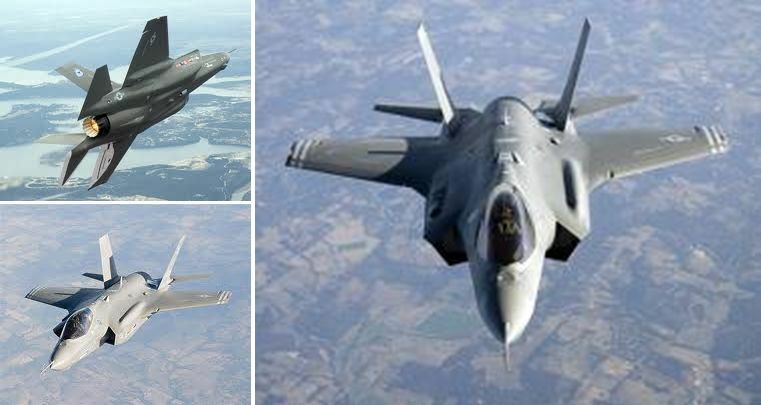 Japan has chosen the US-made F-35 stealth fighter jet to replace its aging F-4s as the mainstay of its air defence fleet. The jet was chosen over the Eurofighter Typhoon and Boeing F/A-18 Super Hornet. Tokyo announced it would buy a total of 42 of the Joint Strike Fighters from defence giant Lockheed Martin, in a deal worth some $8bn (£5bn).